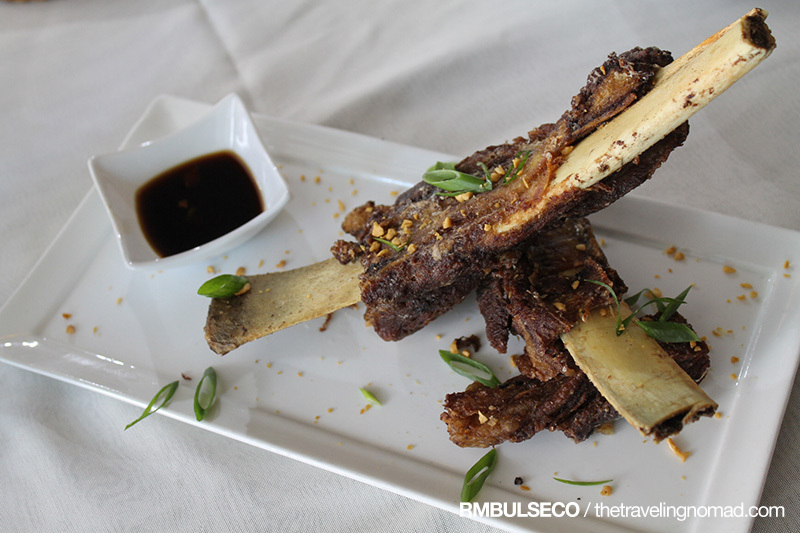 Davao is known to have millions of seafood and grilled places (as in, literally) and this restaurant is a breath of fresh air. 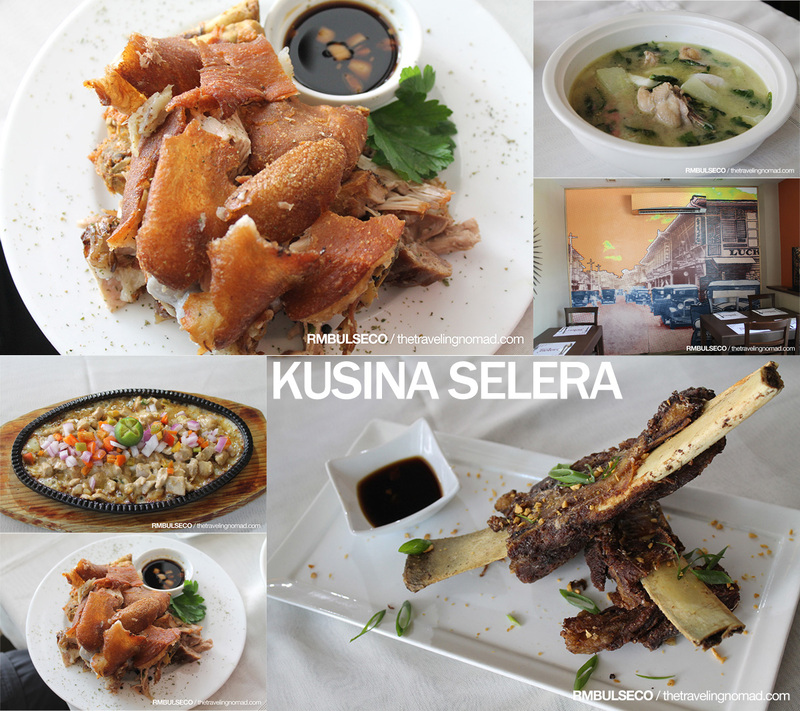 Kusina Selera specializes in Filipino fusion dishes, which is basically a lot harder to create. 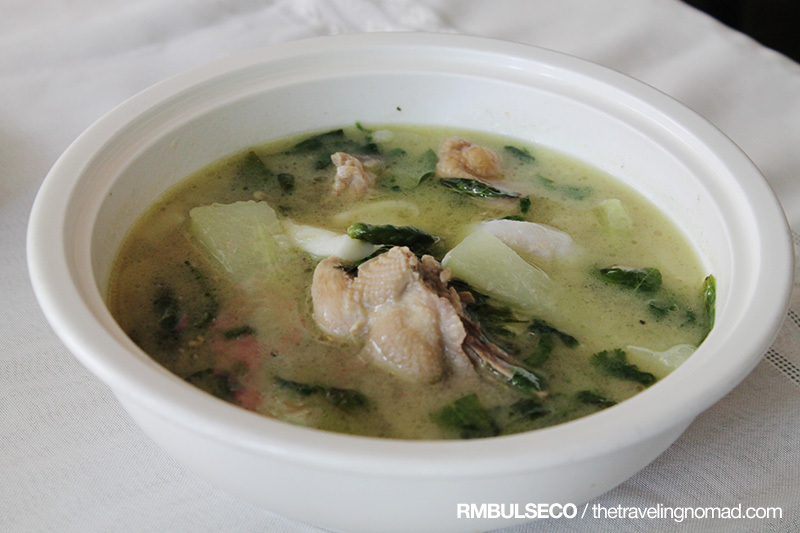 Kusina Selera was the first restaurant on the fourth day of our Sooo Pinoy Davao Food Trip. It helped that we were a bit hungry when we went there. Four Filipino dishes were served during that time. This is my personal favorite. 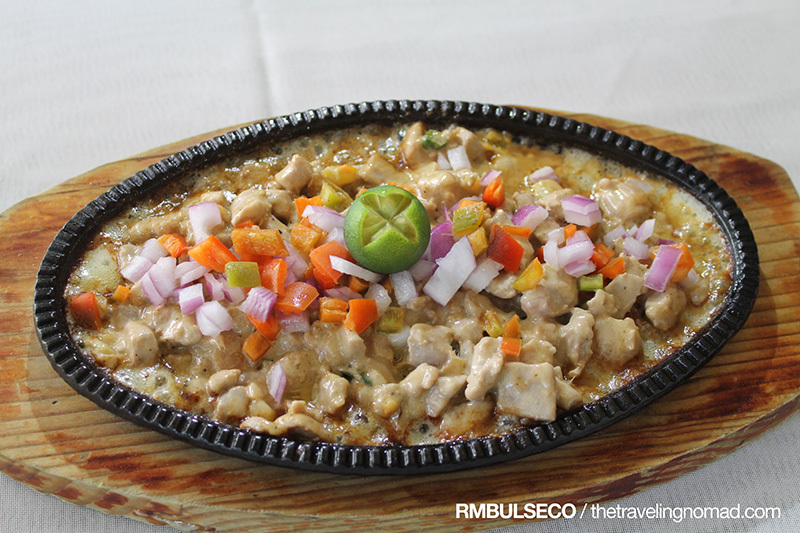 Of all Chicken Binakols I've tasted, Kusina Selera's version of it was the best. I think its sweetness, brought about by mixing coconut juice, made it on top of my list. It's everyone's favorite. Nuff said. It was actually my first time to try Tuna Sisig. It actually tasted great! Beef ribs. Best eaten with a soy-based dip. Nomnomnom. Kusina Selera is located at Doors 9-11, 115 Paseo de Legaspi, P. Pelayo St. Davao City. For inquiries and/or reservations, you may contact them at (082) 221-2695. 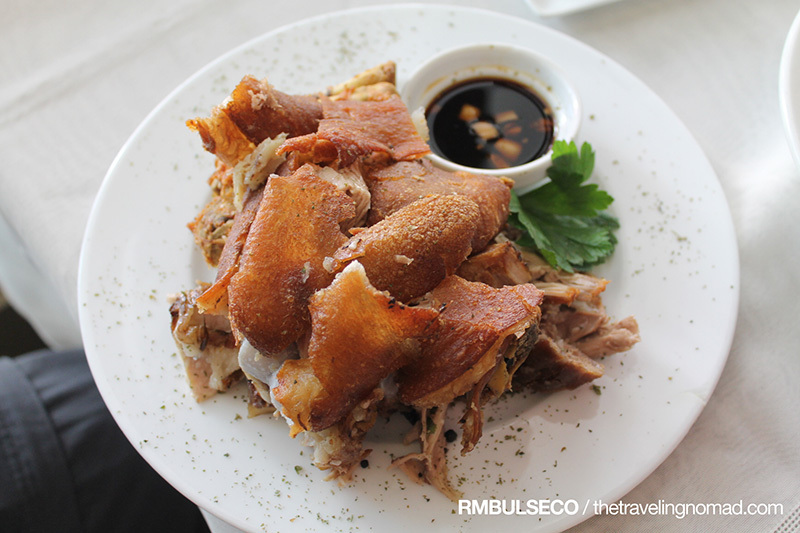 Don't forget to try these Filipino dishes if you wish to eat at Kusina Selera! I highly recommend their Chicken Binakol!